One lucky PowerUp Rewards member will be driving a real-life custom replica of the sports car. 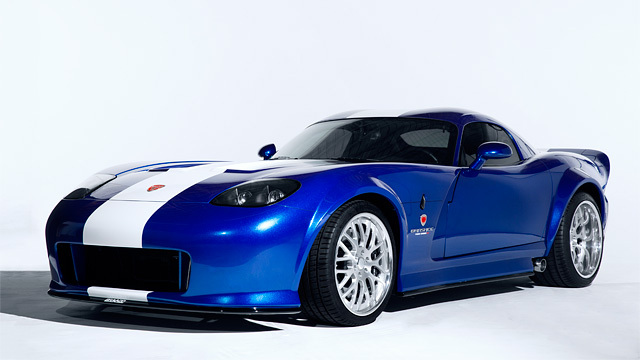 Ever since its debut as the getaway car in the opening moments of Grand Theft Auto III, the Bravado Banshee has been a symbol of the ultimate American sports car. With its aggressive, oversized styling and powerful engine, it became a mainstay as one of the most sought after high-performance rides from coast to coast - from Liberty City all the way to Los Santos. This month, GameStop is offering the chance to win this one-of-a-kind vehicle as part of the PowerUp Rewards Epic Rewards Giveaway. Nintendo Switch getting the game!